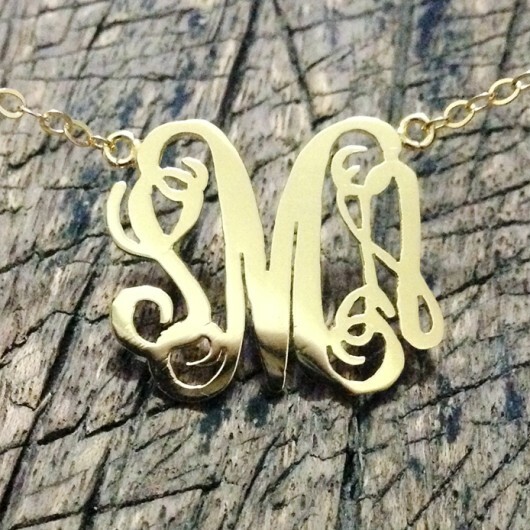 Posted in Custom Necklaces+++, Mothers day gifts. 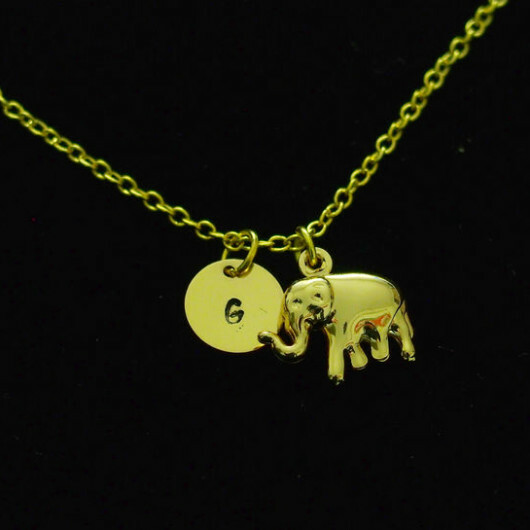 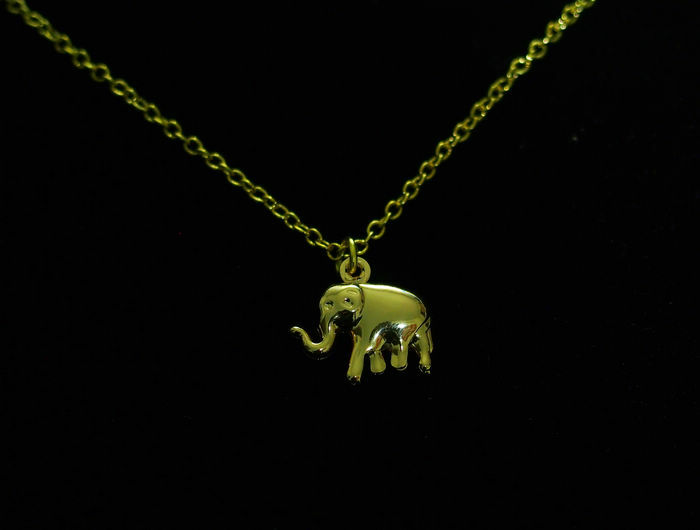 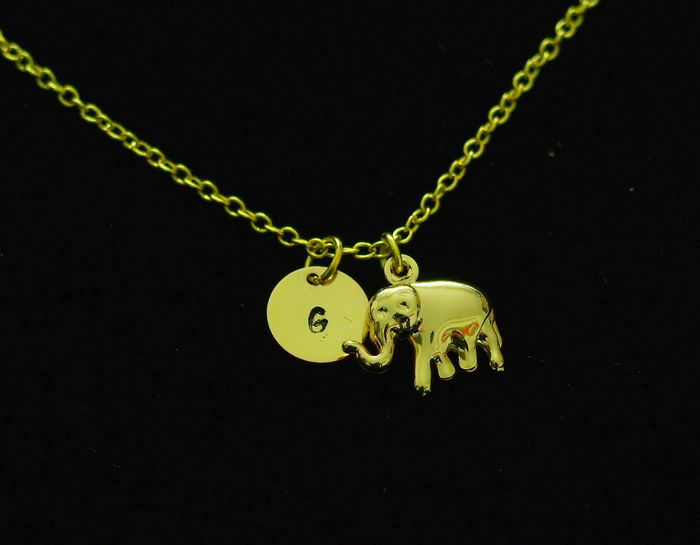 Tagged as 18k Gold necklace, charms, elephant necklace gold, engraved necklace, Gold initials, hand stamping necklace, jewelry, mama necklace, necklace, necklace for mom, necklace for mommy, necklace for women, no fading necklace, unique necklace. 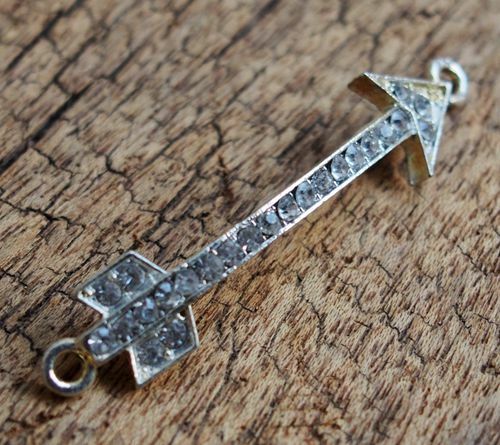 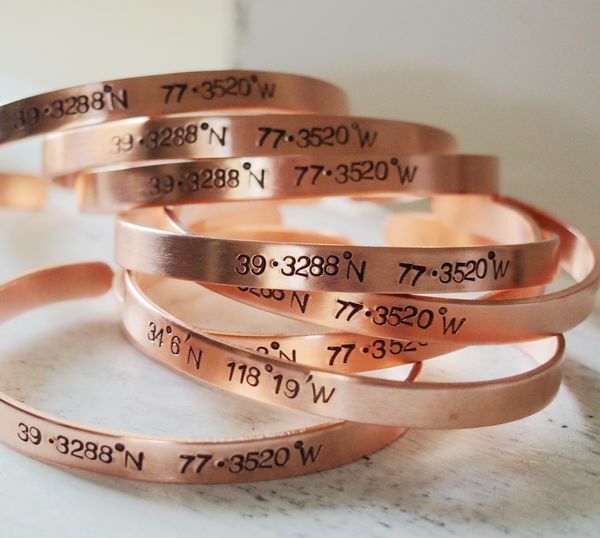 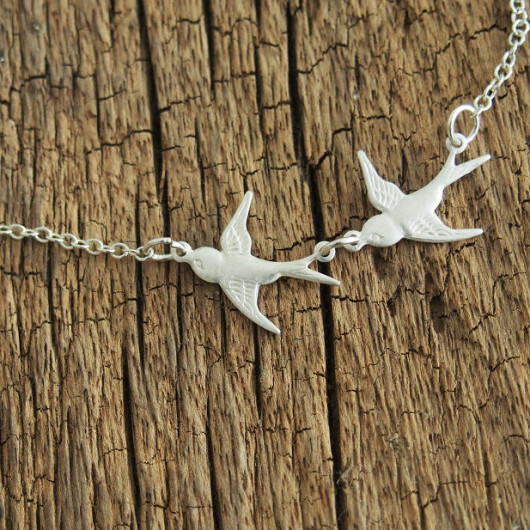 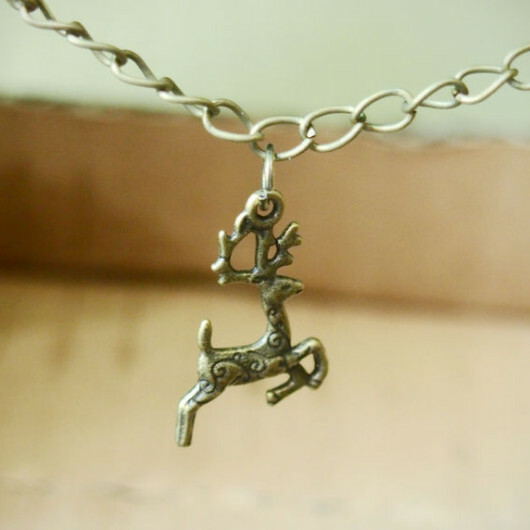 Note: if you want to wholesale Hand Stamped Charms at good price,feel free to let us know.